Brussels along with Strasbourg are Europe in a nutshell, multicultural and multilingual. 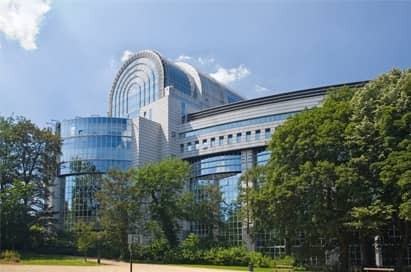 Brussels is one of the world's most cosmopolitan cities, as well as one of Europe's most important political hubs being home to The European commission, NATO and The European Parliament's Visitors Centre. The Council of the European Union, usually known as the Council of Ministers has no equivalent anywhere in the world. Here, the Member States legislate for the Union, set its political objectives, coordinate their national policies and resolve differences between themselves and other institutions. Visits must be booked directly by the school. 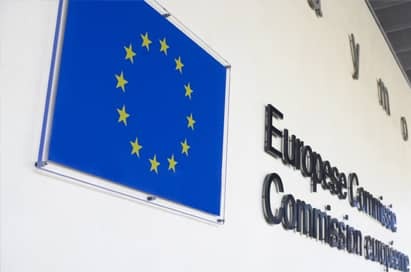 The European Commission is made up of twenty seven members and is at the heart of the European Union’s policy making process. The commissions role is to ensure EU law is properly applied by individuals, national authorities and other EU institutions. 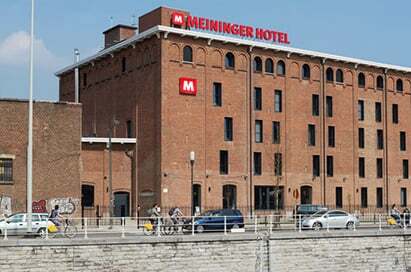 Visits to the European Commission must be booked directly, please contact us for contact details. Experience the European Parliament as never before at the European Parliament's Visitors Centre, Parlamentarium. Dynamic, interactive multimedia displays guide visitors through the journey of European integration and the impact this has on our everyday lives. 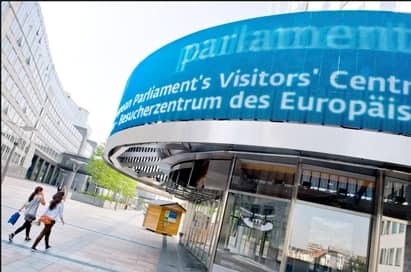 Taking place at the Parlamentarium, students can step into the shoes of a Member of the European Parliament and take a fast-track course on how Europe's democratically elected body works. Students will need to negotiate and compromise to build the future they want for Europe during these simulated sessions. This activity is aimed at secondary school pupils. Visit the Headquarters of Allied Command Operations (ACO), one of NATO's two strategic military commands. 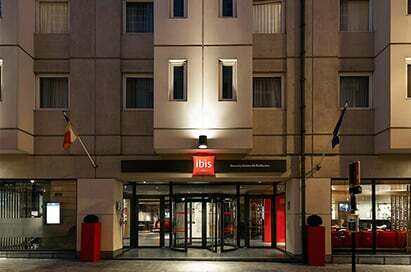 Located in Mons, it is possible to visit SHAPE where their public affairs team offer briefings on NATO and Allied Command Operations with Q&A sessions. Visit the site where Napoleon lost the battle against the allied troops commanded by Wellington and the Prussian Marshal Blucher in 1815. The museum is situated in the former stagecoach station where the Duke of Wellington stayed. You can still visit the Duke’s bedroom and the office where he wrote his victory report. The In Flanders Field Museum is an interactive museum which takes students through the events of the First World War. Students are given tickets which enable them, to follow the history of a soldier, civilian or nurse in the Salient to really illustrate the human experience of the war. Excellent educational resources/worksheets are available. The Blegny mine is a heritage of Belgium’s industrial past. An astonishing and educational experience discovering a strange and fascinating world.